Make no mistake, the high level of protection that armored vehicles provide comes, at a cost. Adding armor plating and bulletproof glass to a vehicle, along with other special modifications, carries a price tag that can present a budget challenge to some of the very people who need secure transportation the most. That’s where used armored vehicles come in. Used armored cars and armored trucks protect the lives of occupants and the integrity of important cargo, but they cost significantly less than brand-new armored vehicles. Used armored vehicles, from cars to SUVs to vans, are available for many different purposes, from VIP sedans to cash-in-transit trucks and law enforcement vehicles. The used armored car market is thriving for a couple of reasons. First, the need for heightened security in locations around the world is growing. The unfortunate reality today is that wars, insurgencies, low-level conflicts, political violence and crimes related to traffic in drugs and other contraband have all created dangerous situations for wealthy and high-profile people in many places, from Mexico to Afghanistan. Domestically, corporations are making more of an effort than ever to protect their highest officials from violence or kidnapping-for-ransom schemes. As with ordinary cars and trucks, many armored car buyers are willing and able to upgrade frequently to newer equipment and the latest models. The used armored vehicles that these customers trade in for their new ones are more often than not perfectly serviceable, and just need expert refurbishment to get them back into top shape. The brakes and suspension on an armored vehicle, even though they are specially reinforced, are particularly prone to wear because of the extra burden put on them. Once these key components are repaired or replaced, along with any other maintenance or repair that might be needed, the armored vehicle is ready to go to a new owner at a significantly discounted price compared to new. If you or your organization are in need of one or more quality armored vehicles, and budget constraints have you thinking that you can’t afford to adequately provide for your transportation security needs, contact us at The Armored Group LLC. 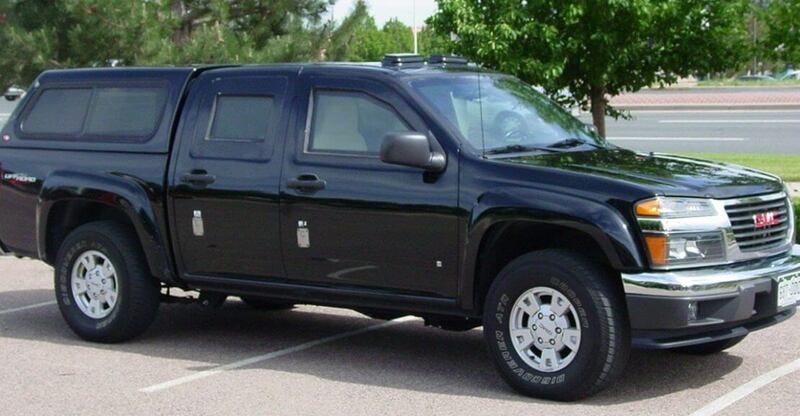 We have a varied selection of excellent used armored cars, trucks, vans, SUVs and more! We also manufacture state-of-the-art armored vehicles and provide service at locations around the world. To discuss your armored vehicle needs, call The Armored Group LLC at 1-602-840-2271.